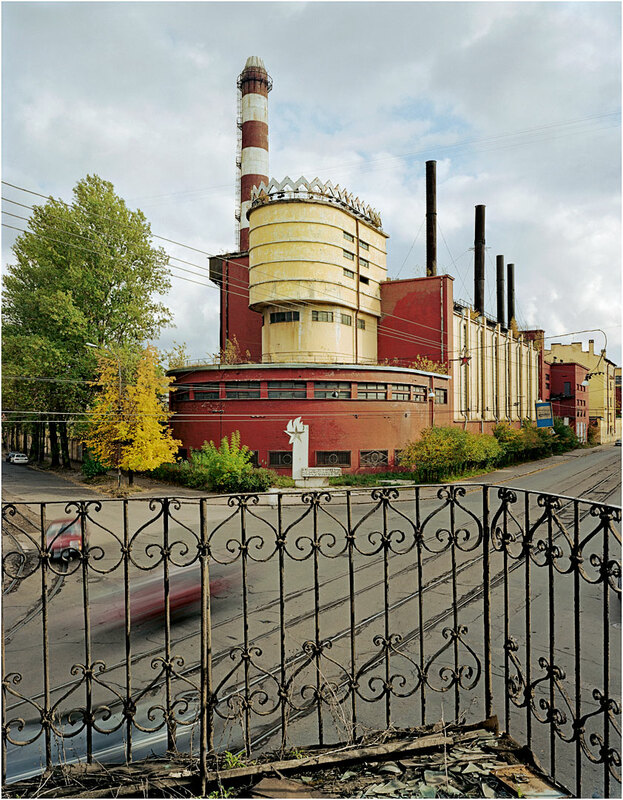 Richard Pare’s photographs of Russian architecture strike up a dialogue with a time of energy and optimism. Although short-lived, there was a sense of optimism after the social revolution, and a new architectural style was developed to promote the Communist way of life. 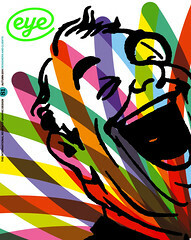 ‘Building the Revolution’, Royal Academy of Arts, London, from 29 October 2011 to 22 January 2012. Top: Red banner textile factory: view of the power plant. Photo: Richard Pare, 1999.